I can knit believe it! Nintendo just announced a pair of release dates it made earlier for Yoshi’s Crafted World on Switch and Kirby’s Extra Epic Yarn on 3DS. 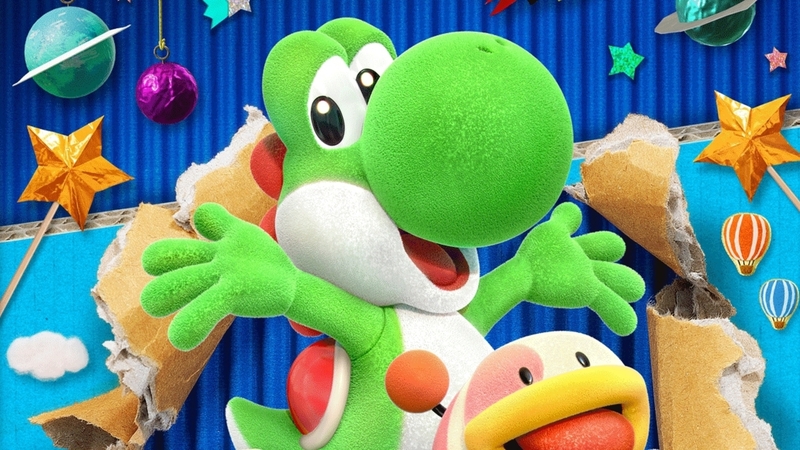 Yoshi’s Crafted World will launch 29th March. It’s an all-new game for Switch made by Good-Feel – the Nintendo-affiliated team behind Yoshi’s Woolly World and Kirby’s Epic Yarn – and the latest in the studio’s line of cutesy side-scrolling platformers. #Yoshi‘s Crafted World unfolds on #NintendoSwitch on 29/03! Speaking of which, 3DS port Kirby’s Extra Epic Yarn will arrive on 8th March. It’s a faithful re-release of the Wii original with some extra abilities and mini-games thrown in for good measure. Nintendo has a big line-up for Switch this year, including a new Animal Crossing game, an all-new Pokémon RPG, Luigi’s Mansion 3 and – surely – some sighting of Metroid Prime 4. Just don’t expect a Zelda: Skyward Sword port as well.